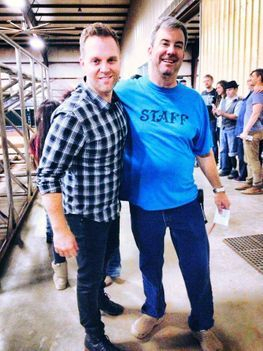 Founder Greg Griffin with 4 Time Grammy Nominee Matthew West! 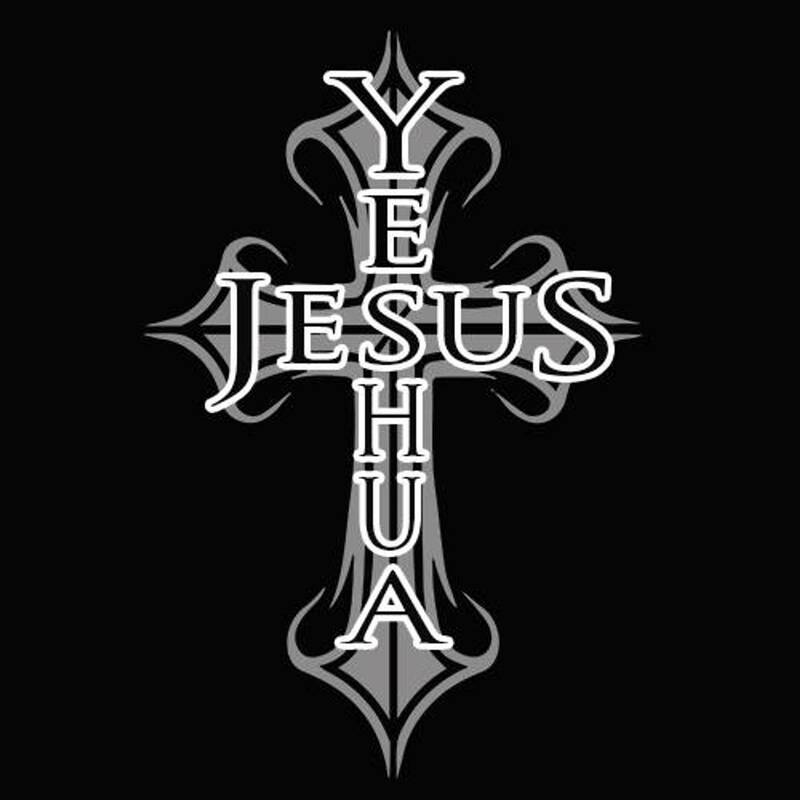 NOT JUST ANOTHER MINISTRY....WHAT YESHUA CAN DO PACKS A PUNCH AND MAKES AN IMPACT! 1. Many lives being touched by the powerful message and music of The Newsboys. 2. Andrews, Texas being put on the map of the Christian Music Industry. 3. Increased revenue of local Restaurants and Businesses with the influx of people coming from every direction to be a part of a history making event. 4. 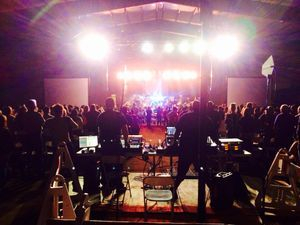 What Yeshua Can Do becoming known as a positive and professional concert promoter in addition to an emerging powerful ministry to at-risk teens in the Andrews, Texas area. Other cities in Texas along with road managers of Major Christian Artists are now contacting WYCD for the purposes of knowing how we did it and how we can bring successful Christian events to their city as well. The road managers of these famous artists and bands also desire to make Andrews, Texas a stop for their multi-city tours. So how did we do it? We didn't. God did, as said by What Yeshua Can Do founder Greg Griffin, who is also the owner of GTG Automation. The more you learn about WYCD, the more you will see faith in action and A NON-PROFIT ORGANIZATION THAT IS NOT LIMITED TO AN AGE GROUP OR DEMOGRAPHIC. WYCD BENEFITS EVERY CHURCH, ORGANIZATION AND BUSINESS IN EVERY CITY IT TAKES ITS EVENTS TO. GET INVOLVED ANY WAY YOU CAN WITH THIS MINISTRY AND STAY TUNED FOR COMING EVENTS AND THE WHAT YESHUA CAN DO CAMP!